This project has a wider objective in the development of new interdisciplinary curriculums for the support of the automotive industry and urban area development. 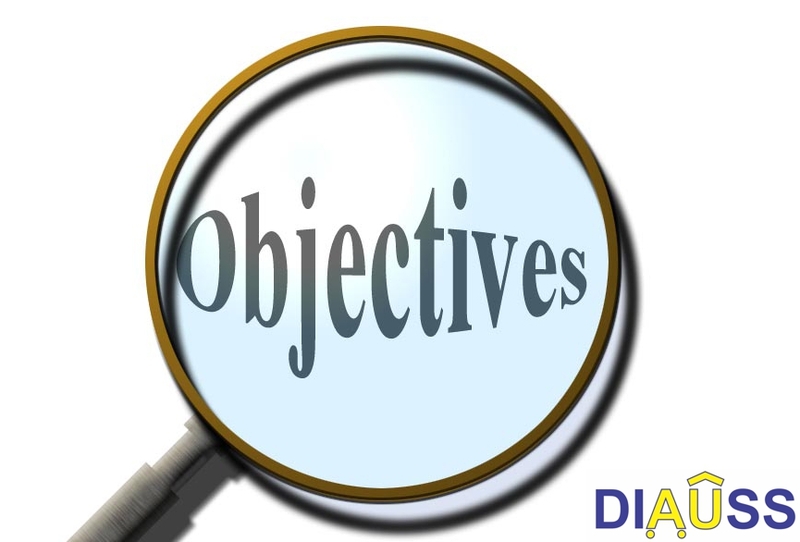 From this wider objective there are two specific objectives stated for this project. The first one is oriented to the establishment and/or improvement of BS and MA studies in automotive engineering and the second one is oriented on establishment and/or improvement of BS and MA studies in urban engineering at Serbian universities.